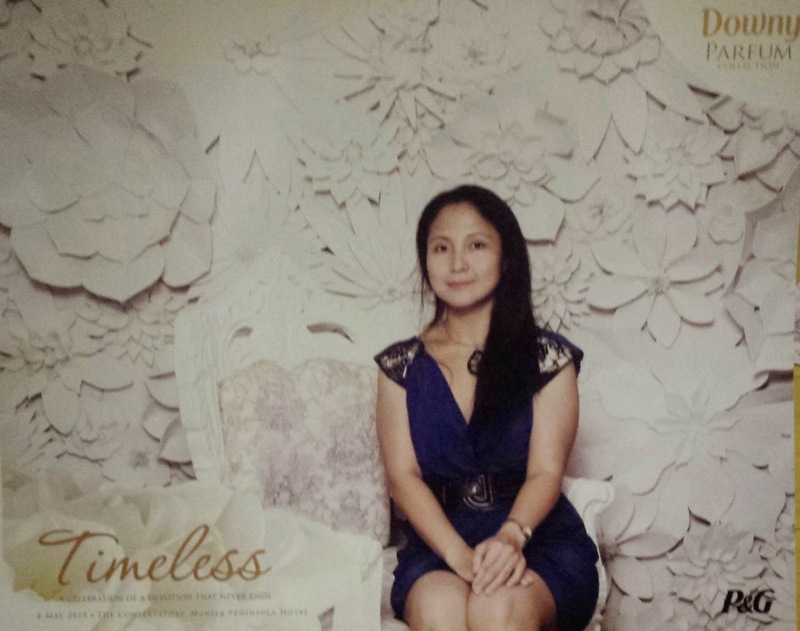 Earlier today at Conservatory in Manila Peninsula, Downy Timeless hosted a gathering of mothers to celebrate Mother's Day and give tribute to the mothers who work tirelessly day in and out for their family and whose love for their families is timeless. 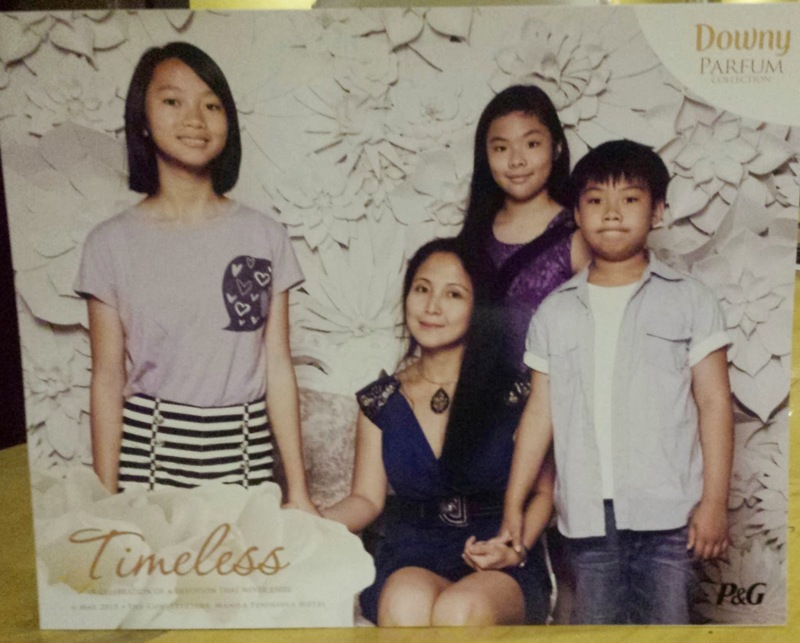 Just in time for Mother’s Day, Downy introduced Timeless from the Parfum Collection. 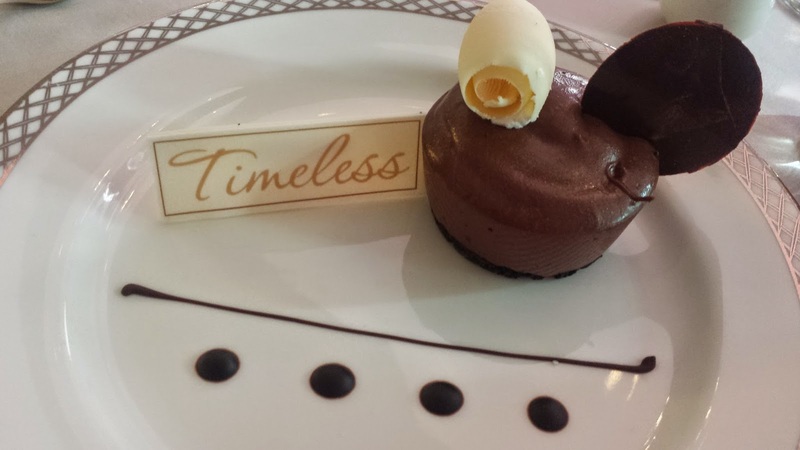 Timeless, which represents a scent meant to evoke the sincerity and simplicity of unwavering, genuine love, of a mother. 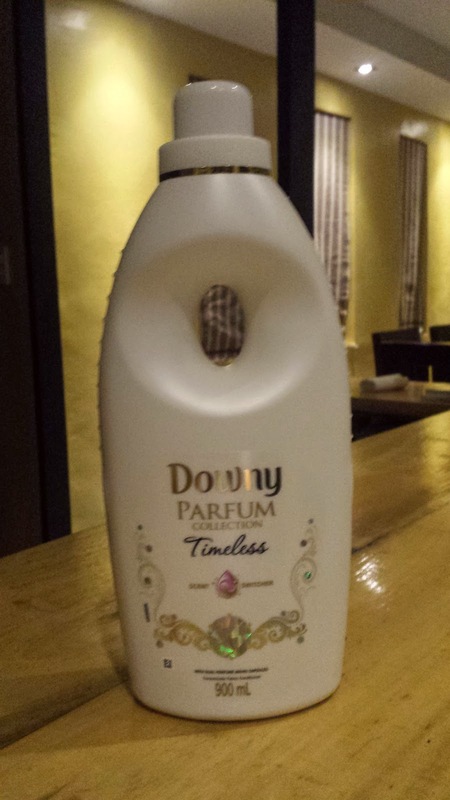 Downy Timeless combines the playful notes of citrus fruits that hark back to memories of youth; the feminine scent of flowers reminiscent of femininity; and is mixed with a trace of musk and sandalwood, to evoke stability and calmness. 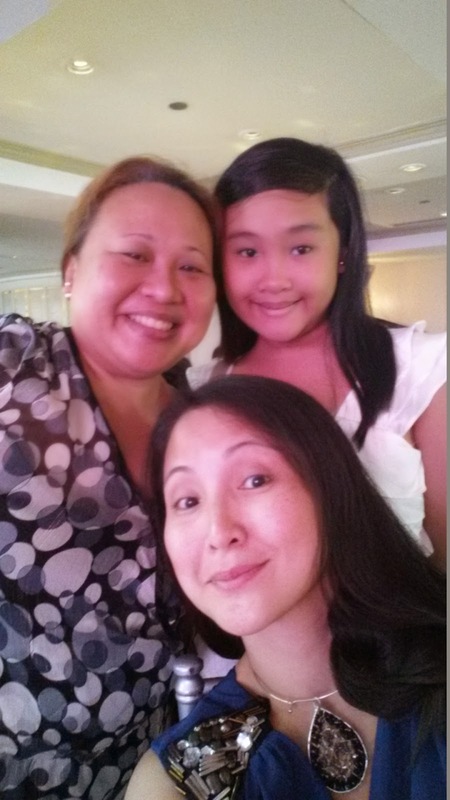 It was my honor to meet and seat beside co-blogger, Pier of Soapbox Filipina and her soft-spoken mom, Mommy Alma. It's really nice seeing mom and daughter attending events together. 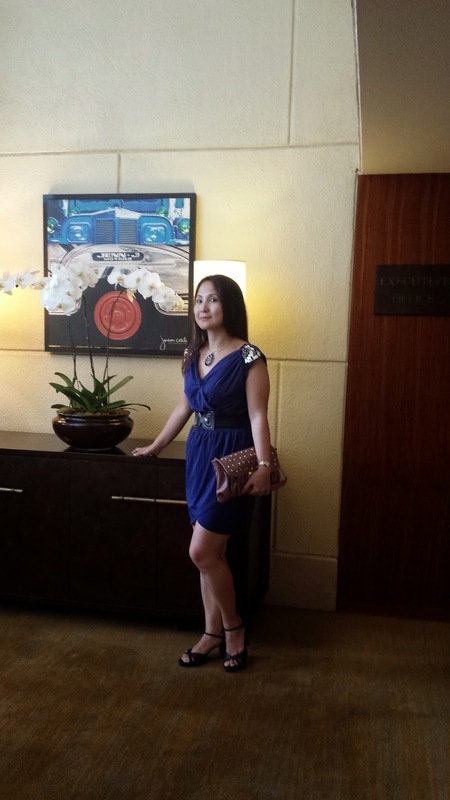 Mommy Alma flew all the way from Cagayan De Oro (CDO). 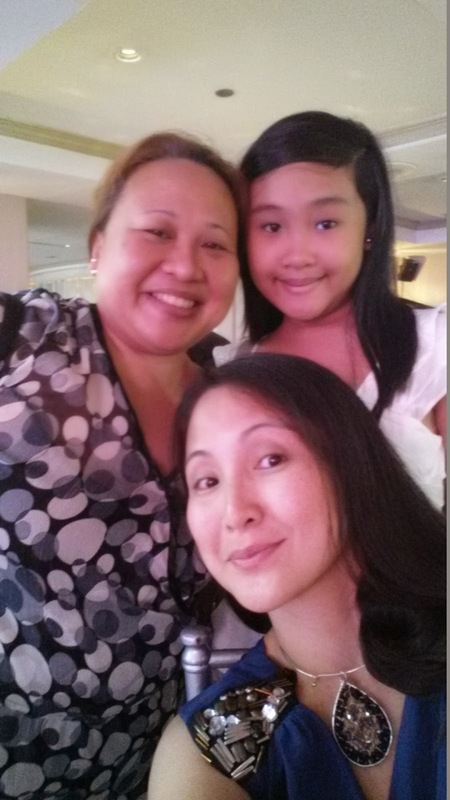 I celebrated it with my kids, Julia and Juan, and my niece, Meeca.